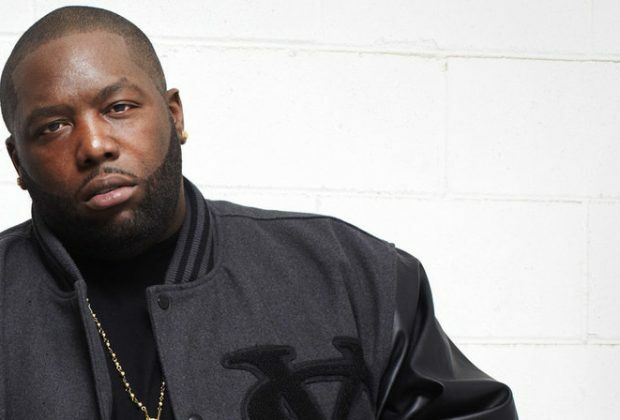 Earlier this month, rapper and activist Killer Mike released a Netflix Original, titled Trigger Warning with Killer Mike. Killer Mike is half of the rapping duo, Run the Jewels. In his Netflix Original docu-series, he addresses topics of racism, classism, sexism, etc. His first episode, Living Black, consisted of a social experiment of sorts. For three days prior to his show in Athens, Georgia, Killer Mike sets out on a self-appointed quest to live completely Black. Three days prior to his show in Athens, Georgia, Michael Santiago Render (Killer Mike) set out on his quest to conduct business solely with Black-owned businesses. Vikram Gandhi, director of the series, told Killer Mike that his endeavor would be an impossible one. Killer Mike did not allow that to stop him. 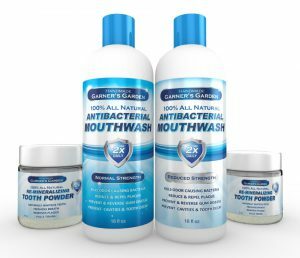 Among the myriad of products that Shareef Abdul-Malik presented to Killer Mike was natural mouthwash and tooth powder from Garner's Garden. Abdul-Malik presented this to Killer Mike as a Black-owned alternative to Colgate, for example. 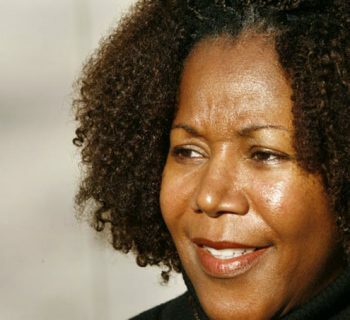 Just as effective as it White-owned competitors, Garner's Garden is the perfect alternative for those dedicated to living Black. Click here for a white, healthier smile. Another item on the table was True Laundry Detergent. Killer Mike embraced this product as his Black-owned alternative to Tide. 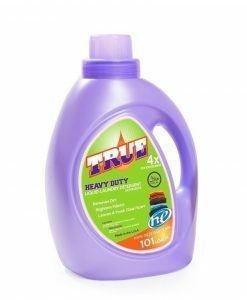 True Laundry Detergent has been a vendor with We Buy Black since, practically, the beginning. Its reputation and longevity speak for themselves and we're proud to promote True Laundry Detergent. So, the next time you need to wash your clothes, do like Killer Mike and visit We Buy Black. Click here for your bottle of True Laundry Detergent! Along with Coral Oral toothbrushes and the We Buy Black original T-shirt, was Champ The #1 Boxers. Surely, you've heard of Fruit of the Loom boxers or Hanes boxers. Who hasn't heard of them? It's up to us to propel Champ The #1 Boxers to the same status. 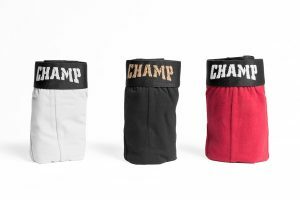 These boxers are the perfect Black-owned boxer alternatives that are sure to provide the much-needed support. Click here to join Killer Mike on his Living Black journey. 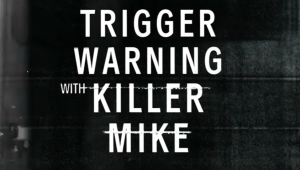 Also, be sure to check out We Buy Black on the Netflix Original Trigger Warning with Killer Mike.